A lot of modern toothbrushes are feature-packed, boasting app-connection, timers, multi-directional heads, and motion sensors (such as this one). However, an effective toothbrush doesn't always need to be an all-singing, all-dancing gadget; sometimes design and customer service is enough. 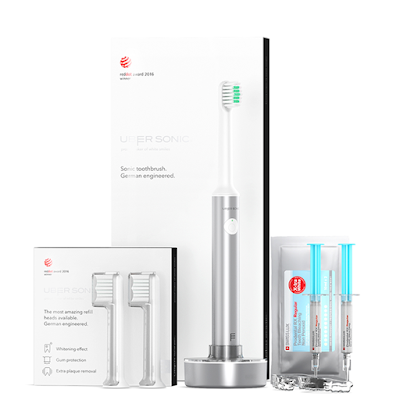 To that end, we check out the Uber Sonic Toothbrush. First of all, this attractive - if simple - looking toothbrush will set you back only £19.99. That might sound weird, as usually we review oral hygiene gadgets that are in-excess of £100. But yes, this is less than twenty quid, yet still packs in both technology and style. 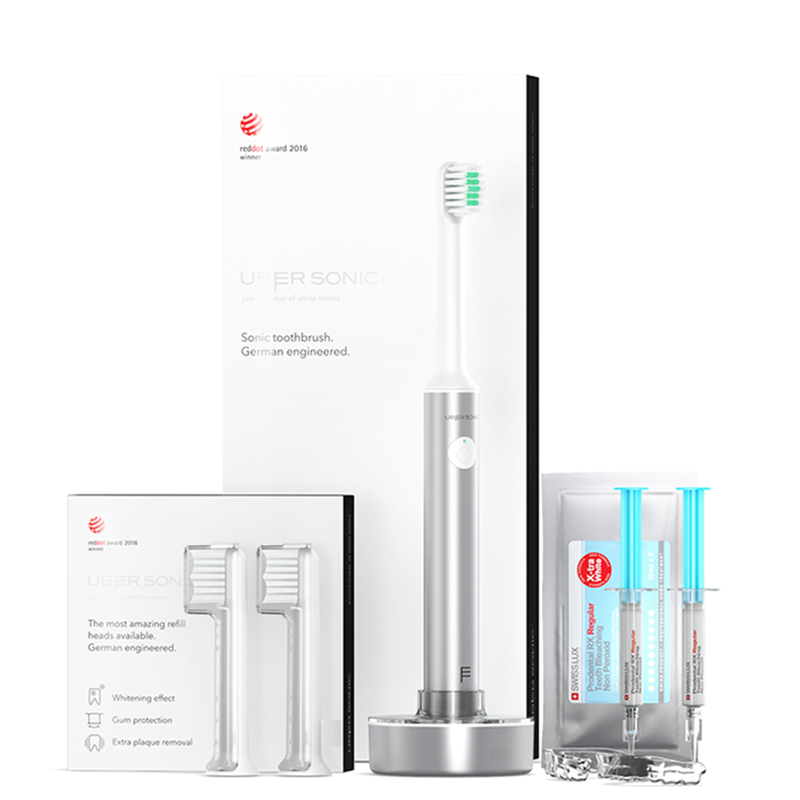 Because it isn't just that you are buying a toothbrush with the Uber Sonic kit; you're buying in to an ongoing relationship. 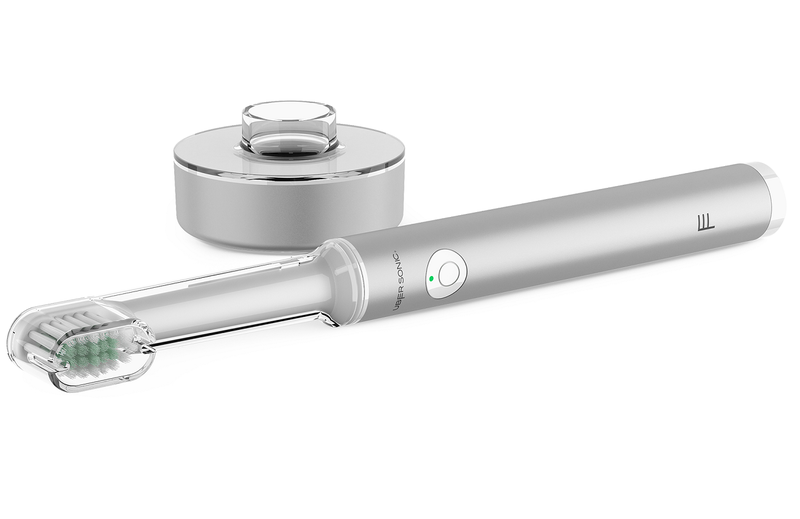 The brush itself uses sonic vibrations to help better clean your teeth. The head does not oscillate as most electric toothbrushes do, but instead vibrates very quickly and subtly - 35,000 times each minute, to be precise. Start brushing as normal and after 30 seconds it will bleep to remind you to change jaw. And that is basically as smart as it gets. It feels great in the hand, though; being made from smooth brushed aluminium. It is also very light and thin, featuring a simple on/off button. The charging stand is also very simple, and thanks to transparent guard that slots on top, you merely drop the brush into it to receive a charge. You also get a brush head guard, which clips over the part of the brush that goes in your mouth. This can be used while travelling and also when leaving it the bathroom unused. Because the bathroom is also where you do poops. But... getting involved with Uber Sonic means that, for just £9 every two months, you'll be sent two new brush heads. Dentists recommend changing your toothbrush every month, so this will mean the build-up of bacteria on the head is kept at bay. Uber Sonic say that, on average, Britons only every bother changing their brush every six months, so get in with Uber Sonic and you'll buck the trend. Your oral health will thank you. That isn't all though, as new members (and then once every year) get sent a tooth whitening kit to aid in your perfect smile enterprise, as well as a brand new toothbrush itself. 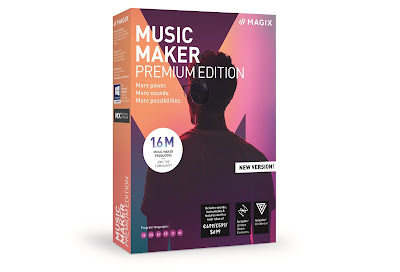 Altogether, this makes the Uber Sonic kit the best deal out there at the moment (so we are informed) and we can genuinely see it going very well. The brush itself is a minimalist's dream, while the refill head service is an excellent deal. Give it a go yourself. £19 for the first brush and whitening kt, £9 every two months after that.